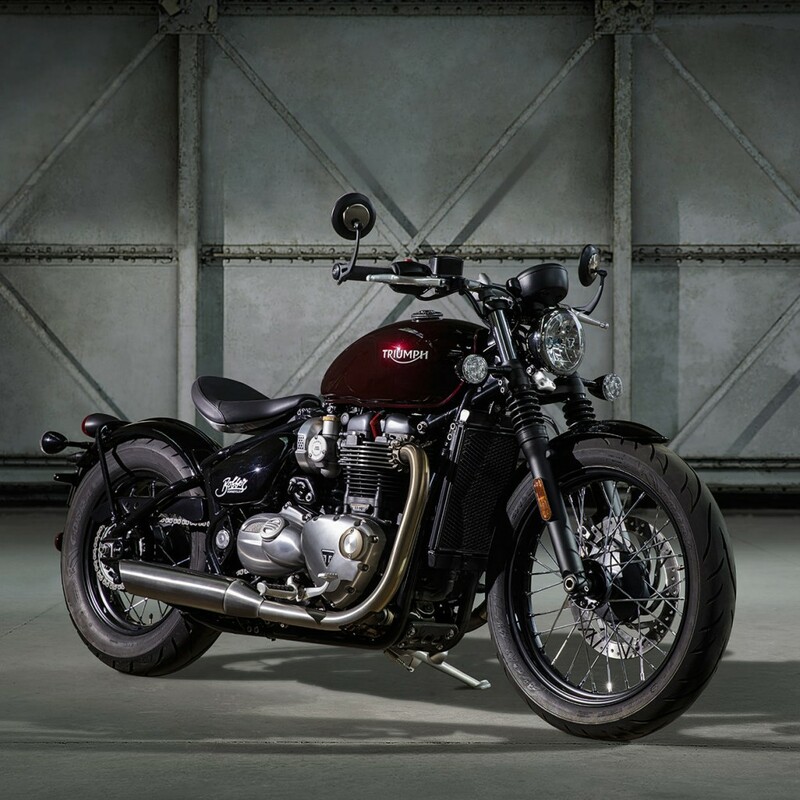 Actively launching new products worldwide, Triumph has once again surprised its fans with the new Bonneville Bobber. 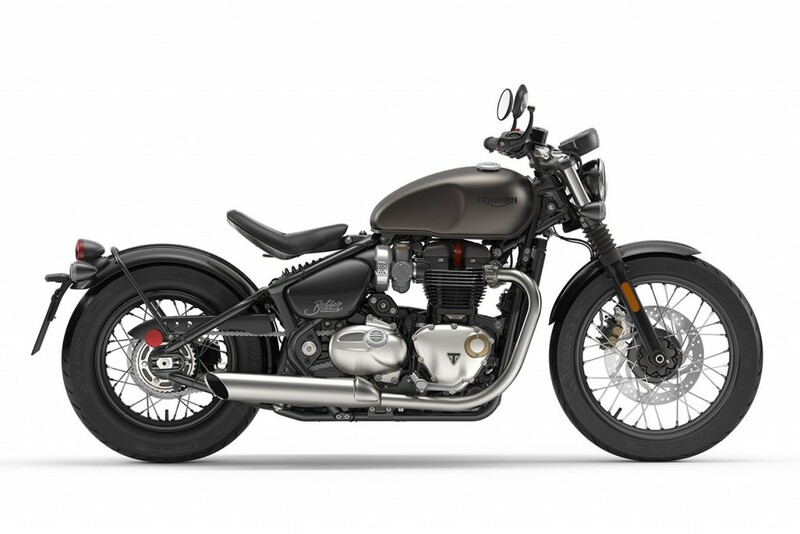 Based on its Bonneville T120, the new motorcycle uses an all new frame, riding stance and looks which cannot stop heads from turning automatically. 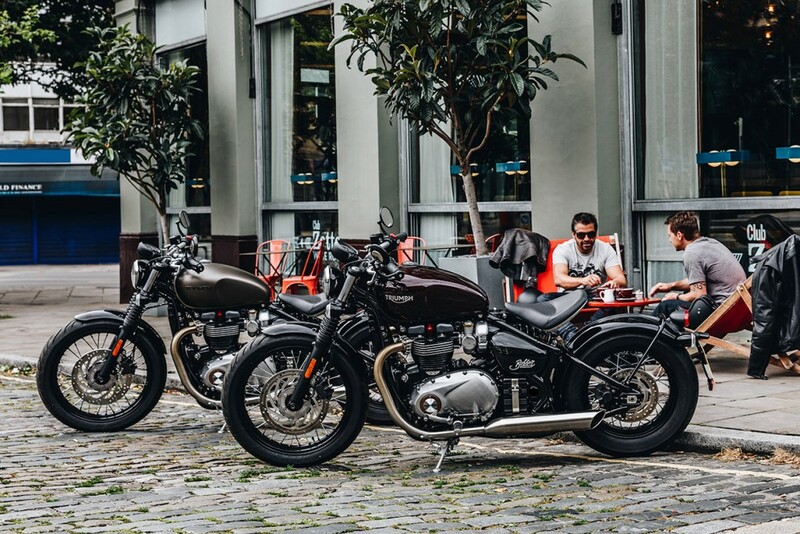 The bare bone motorcycle loses a lot of weight to become the smartest Bonneville out of the entire range. 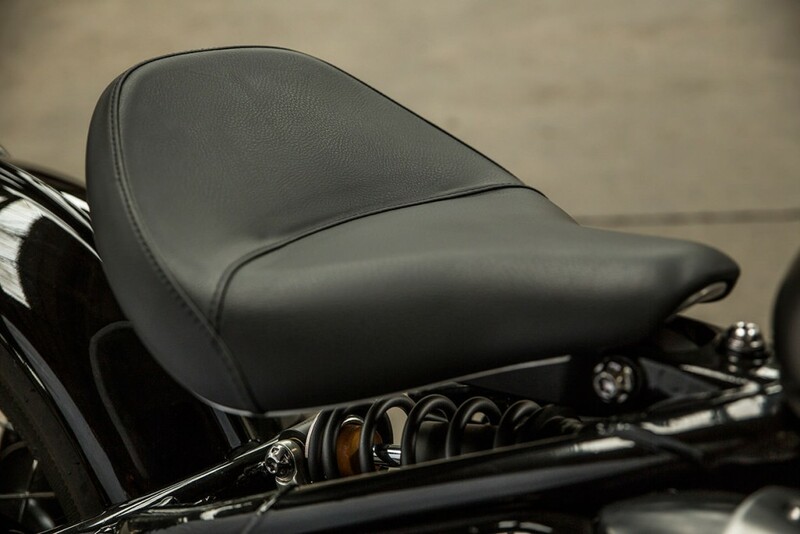 However, it carries all of the typical features of being a perfect Bobber for everyday driving. The motorcycle uses the same 1200cc parallel high high torque engine from the T120. 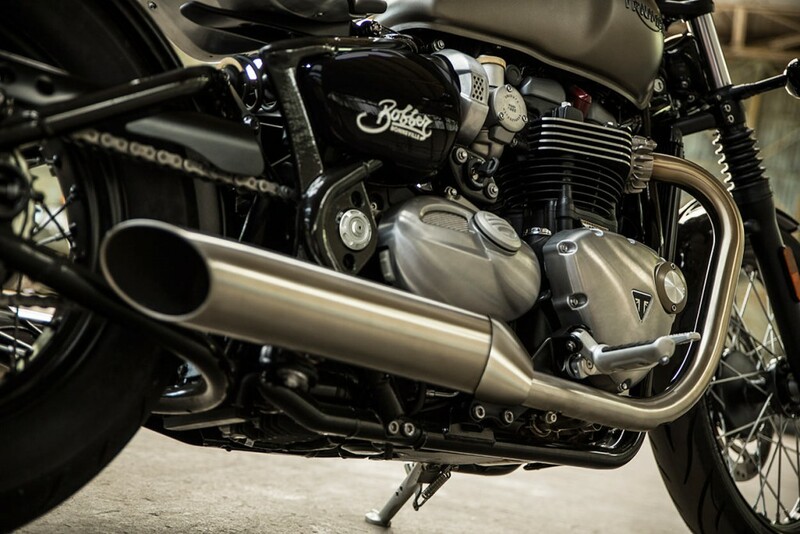 It’s state of tune is a bit different, producing more power on the Bonneville Bobber due to the use of twin chamber airbox. The all new intake and exhaust system, which is even lighter and more effective than the entire range, is again responsible for better output. The rear end simply has a tyre hugger style mudguard, indicators and a thick wheel with disc brake into it. 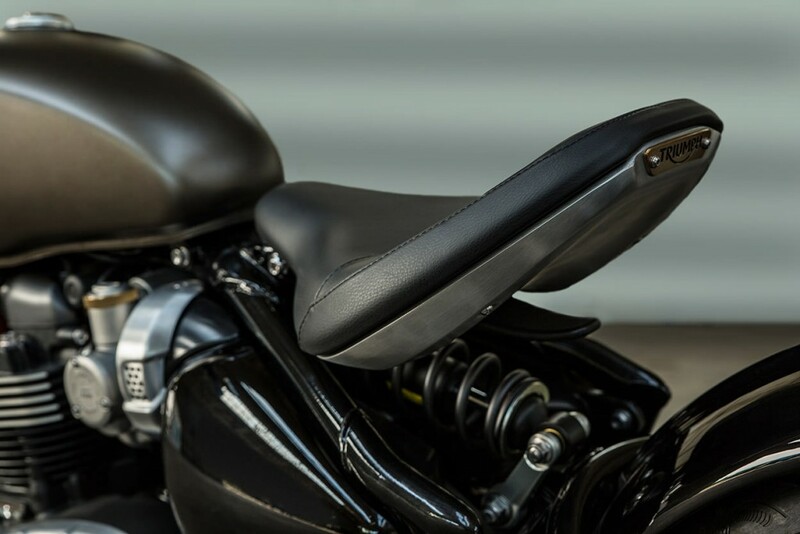 The saddle looks impressive with its thin appearance and even adjustable feature for more comfort. The ignition switch has been placed near the engine while the handlebar carries the most elegant instrument console ever on a classic motorcycle. 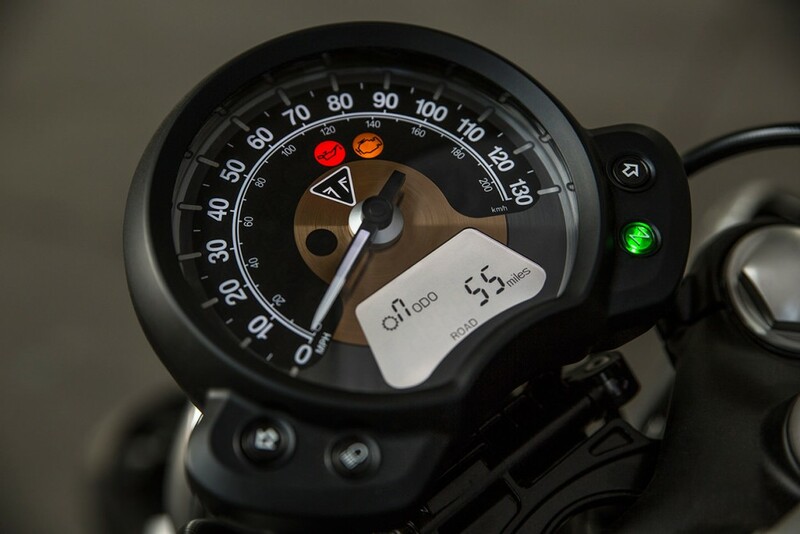 Not just that, this technologically rich motorcycle carries ride by wire system, ABS, and provides 2 riding modes namely road and rain for better power delivery. 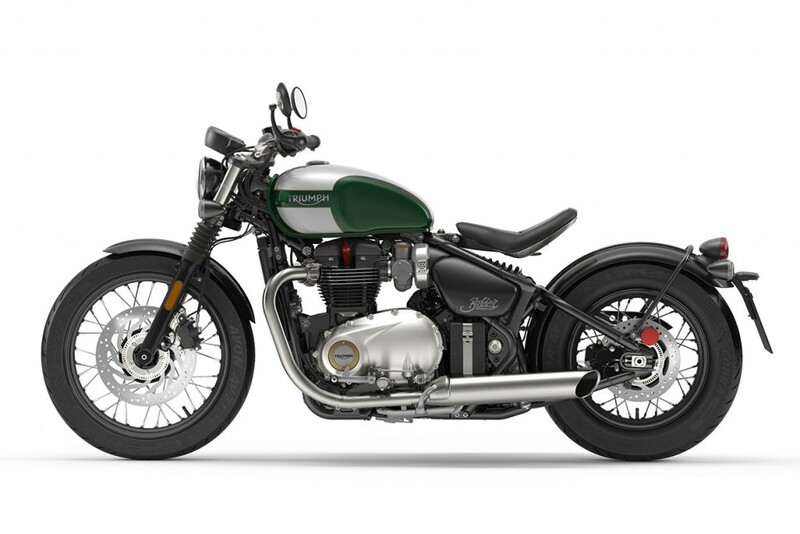 The spoke wheels look perfect to the stance of the Bonneville Bobber. 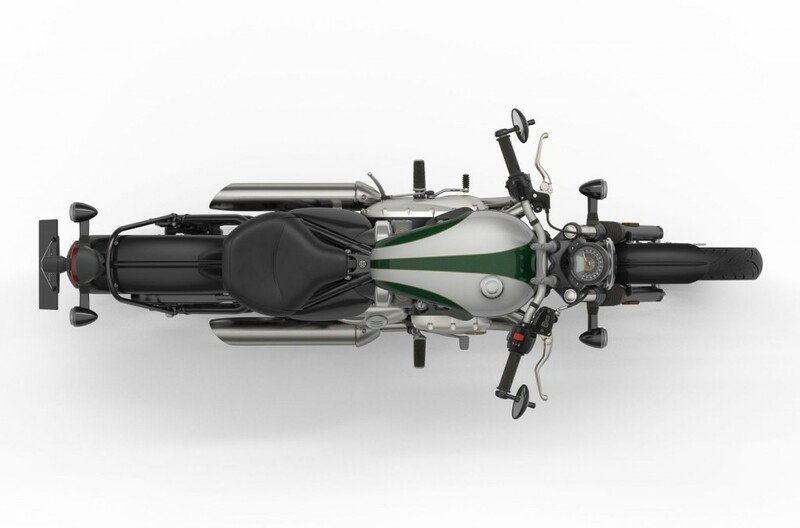 Triumph offers around 150 accessories for making every ride special on the motorcycle. 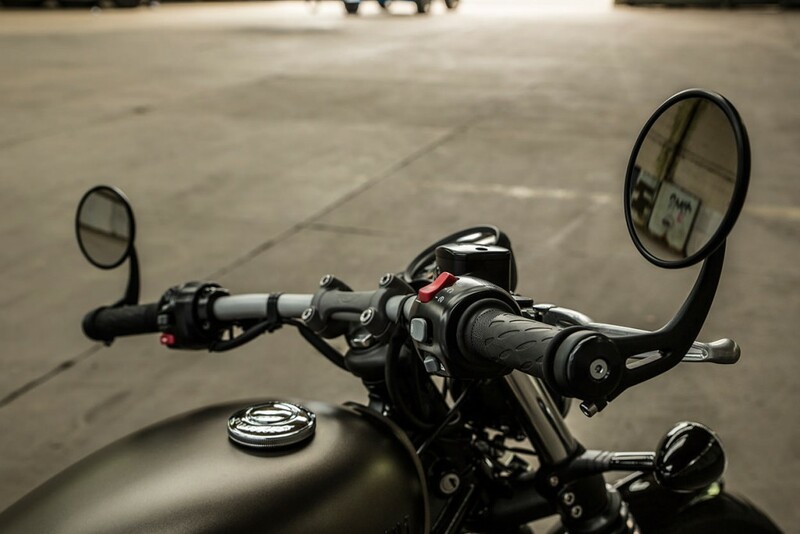 Some of them include heated grips, cruise control kit, custom exhaust, ape hanger handlebar and even comfort oriented seat. The service interval of 16000 kilometers makes it even more economical to drive.